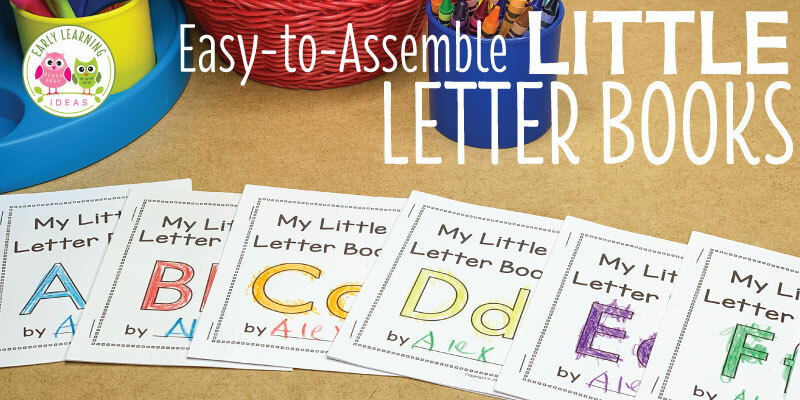 Here are some one-to-one correspondence activities that you can do with a simple printable five or ten frame. Before kids can learn to count they need to have an understanding of one-to-one correspondence. Learn how to use these free printable ten frames to help kids understand the concept. When kids begin to count objects, they often assign more than one number to an object because they have not yet mastered one-to-one correspondence. Let say I have a handful loose buttons and ask kids to count them. A child who hasn’t mastered one-to-one correspondence, points to one button and says “one, two”. Then, he or she points to another button and says “three”. Finally, the child points to yet another button and says “four, five”. This child is able to recite the numbers in correct order, but did not actually count the buttons. When a child has mastered the concept of one-to-one correspondence he or she is able to assign one number to each object as they are counted. One way to help kids understand that one number word is assigned to only one object is to ask kids to touch an/or place objects as they count them. Using a five or ten frame is a great way to provide kids with a system to organize and match objects as they count them. Ask kids to place one object in each square as they say each number. It may take some time for kids understand the concept, so keep practicing. You can use a variety of counters with the frames. Teacher supply stores have many types of counters, but you can find lots of counters in your home that are free. 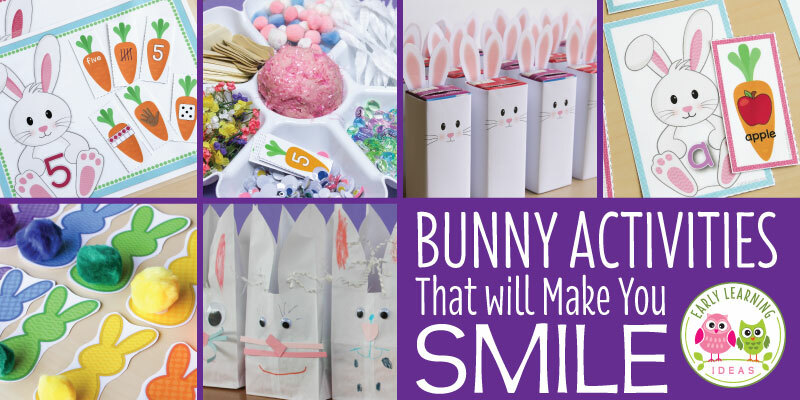 Get creative and look through your craft bins or supply closet. 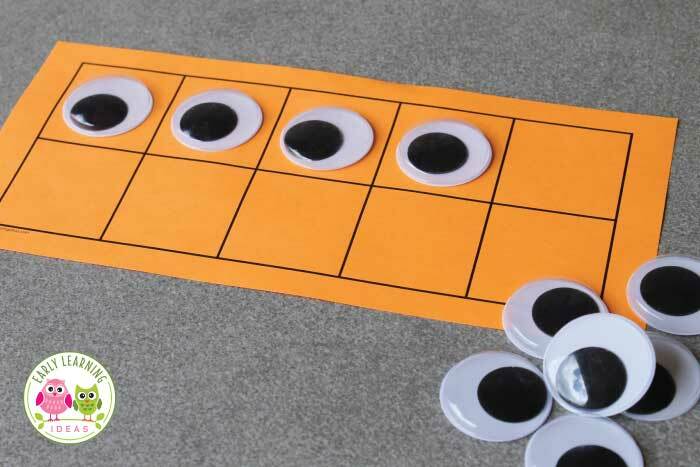 Use googly eyes, sticky notes, puff balls, cotton balls, mini erasers…..
Of course, I love to use every opportunity to get crafty and creative, and I love to decorate my ten frames for math activities and games. You can use stickers or small pictures to compliment a classroom theme or the specific interests of a child. It’s so easy….and it will often make the activity more fun and meaningful. Here are a few five and ten frames that I created with the basic printable. Below, I glued squares and triangles in each square to create a house for each mouse. 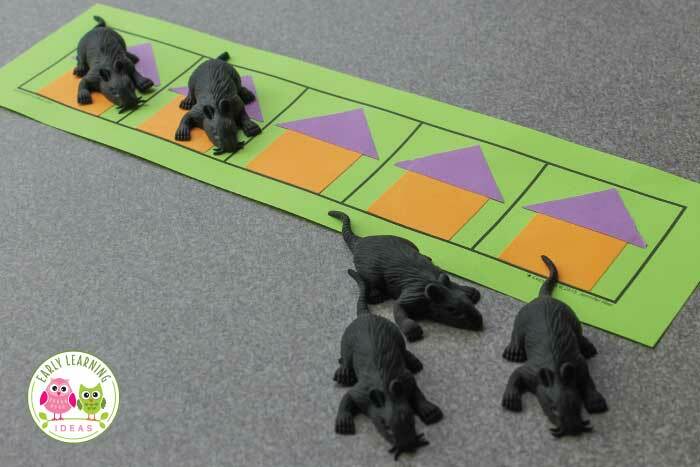 Instead of the mice, it would also be fun to use little people counters or little block figures. Kids can help each little person find a home as they count to five. On the ten frame below, I added butterfly stickers and used colorful buttons as the counters. It would be fun to give each butterfly a flower too. Kids enjoy it when animals are on the squares of a ten frame because they can pretend that they are feeding each animal. Here is a ten frame with a patriotic twist. Little star erasers can be placed on top of the star in each square. This is perfect for a patriotic holiday them, superhero theme, or it would even be a fun addition to a Christmas math center. I hope that you enjoy creating some fun one-to-one correspondence activities with my printable ten frame. I would love to hear the creative ways that you help your kids develop their early math skills. I love ten frames because they can be used to work on so many difference early math concepts. You might also enjoy this article about using ten frames for games. You and your kids may also enjoy some of the ten frame resources from store. Click on the pictures below to check them out.